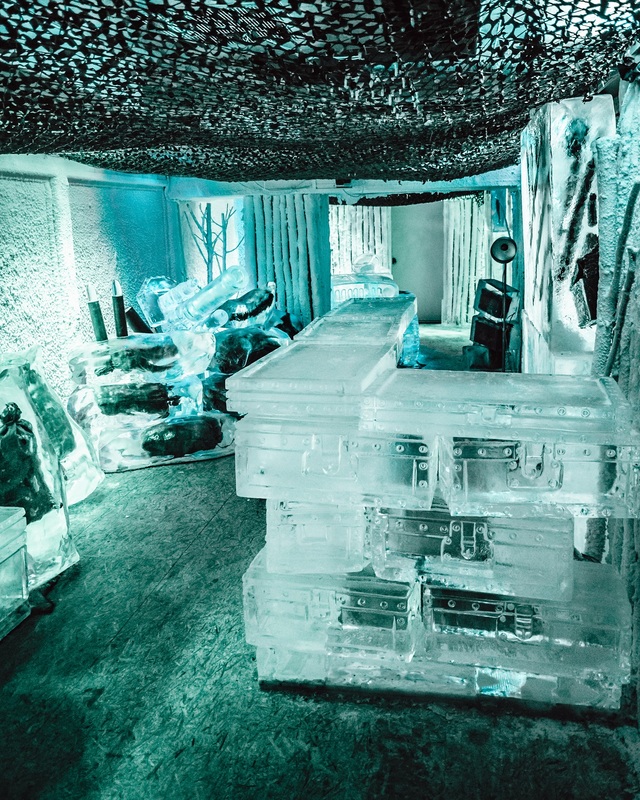 THE ONE & ONLY ICE BAR IN PARIS ! 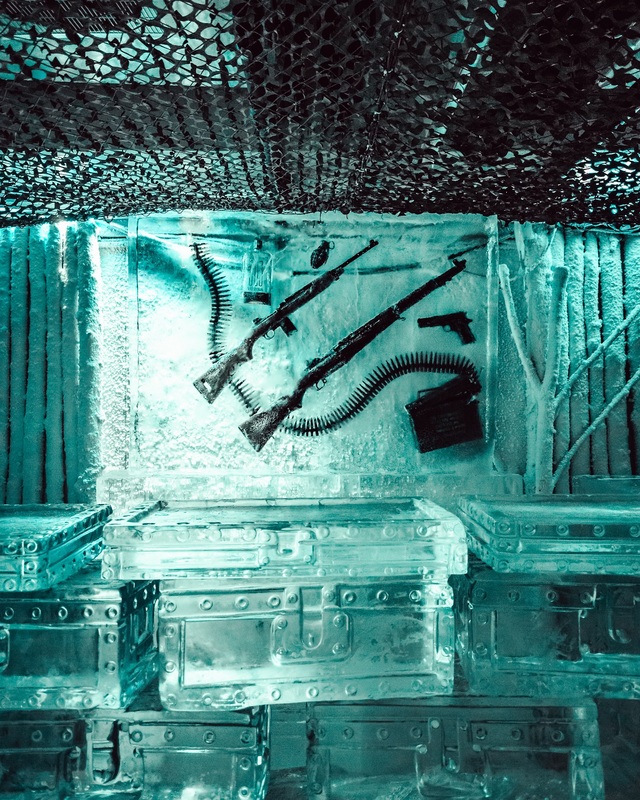 In the remains of a post-apocalyptic world, come and discover this transformed wartime shelter, home to the first members of the Resistance, buried in the Vercors Mountains since December 1942. 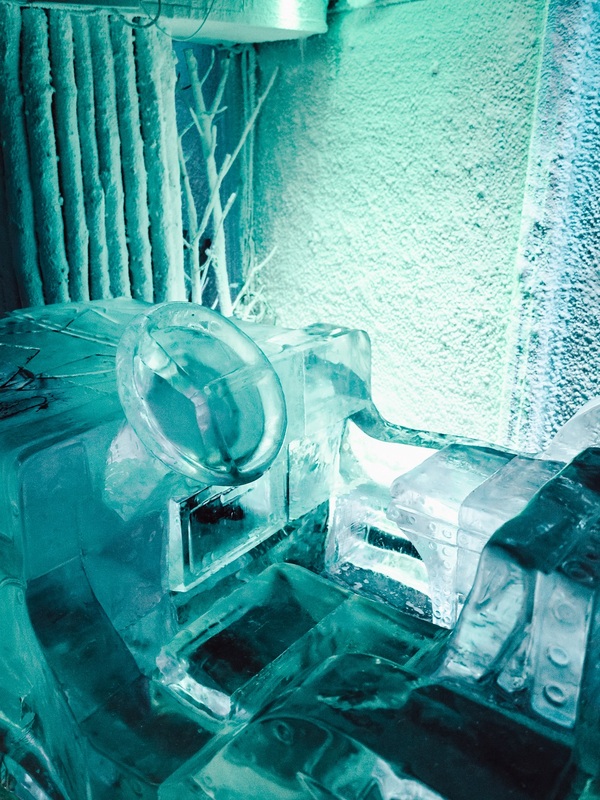 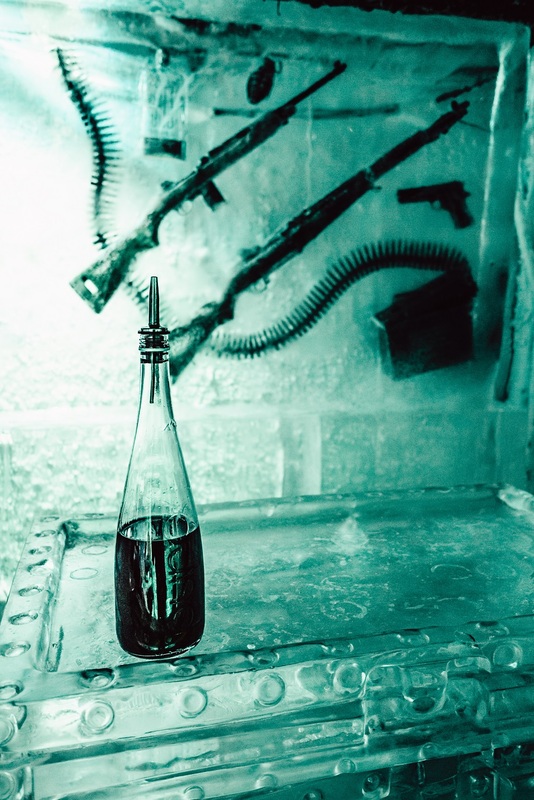 For all ice aficionados and lovers of unusual experiences, to withstand -20 ° C, we will make you delicious cocktails carefully mixed by our mixologists. 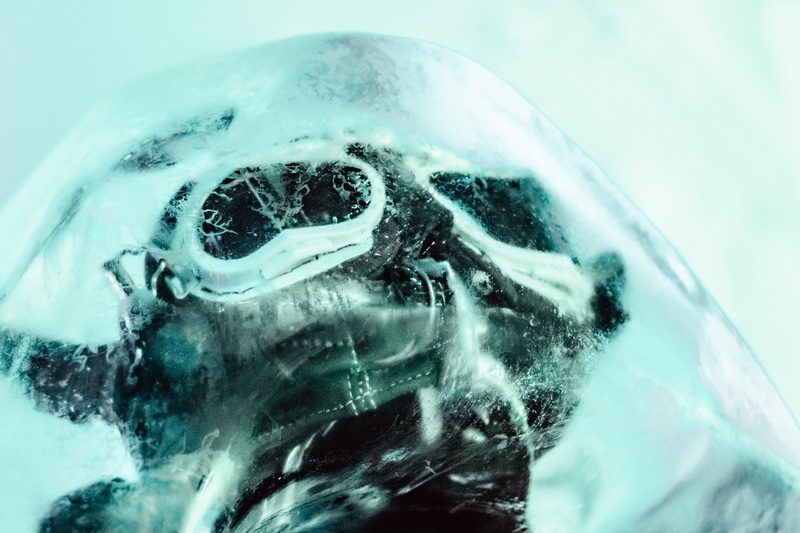 The Ice Kube Bar don't offer food.